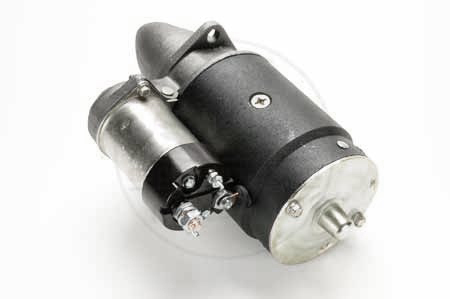 This is a rebuilt starter to fit all IH V8 and 4-cylinder engines (152, 196, 266, 304, 345, 392). This will not fit the Nissan diesel engines (SD33NA or SD33T). $46.00 core charge. Send back your old one and we'll refund the $46.00 back to your card.